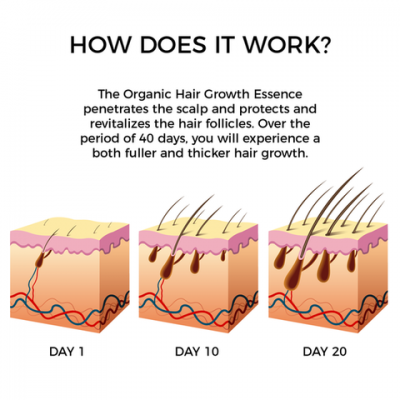 Start your hair growing journey TODAY! Ginger, ginseng, Loca section, fleece-flower root, grape seed oil, flowers and other natural ingredients. Normal skin: Apply two drops in the palm of your hand and massage into the desired area. Leave in.